Toy Target has some new stuffed animals to show. Meet the Zookiez Slappy. 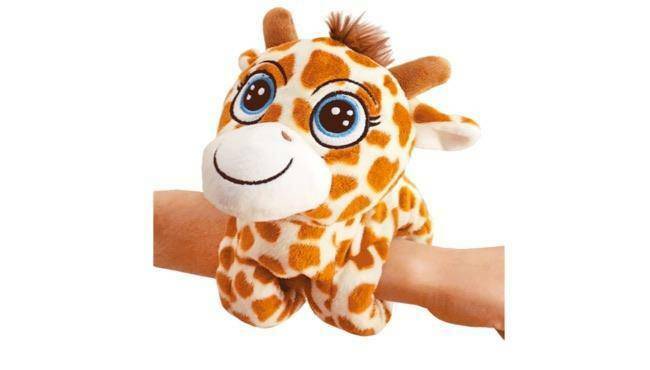 They are small and cute plush animal bracelets which you can also wear. 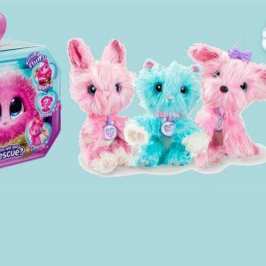 The Zookiez aim to be the latest hot stuffed animal property and have big plans for the Holiday season, I4U reports. 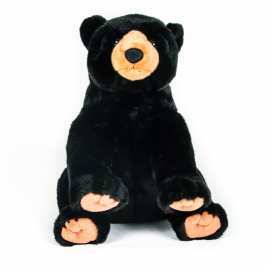 They are funny, collectible plush toys which come from Toy Target. Their original idea is to be like small bracelets. Kids can wear them as an accessory and have their plush friends accompany them everywhere. But the Zookiez are already evolding to a lot more. Their flexible hands and feet allows them to be attached to a lot more stuff. The goal is simple – to take your stuffed animal with your everywhere and know, you won’t lose it as it sometimes happens. The Zookiez are cute, cuddly, soft and unique. 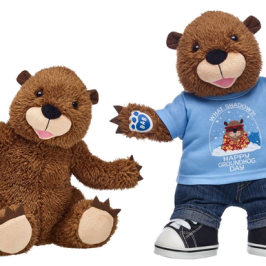 Each Zookiez Slappy has its own name, birth data and even horoscope sign. 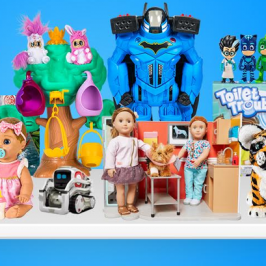 Toy Target also says there are already 43 unique characters to collect. You can also expect their number to grow even more. Each Zookiez will set you back $9.99. Currently they are exclusive to Walmart’s physical stores and on Amazon but they are a bit more expensive on the web store. At some point, the exclusivity will end and the Zookiez will make their way to other retailers, too.